Interstate Supplies & Services provide lawn mower sales and services to the Charlotte, NC area. 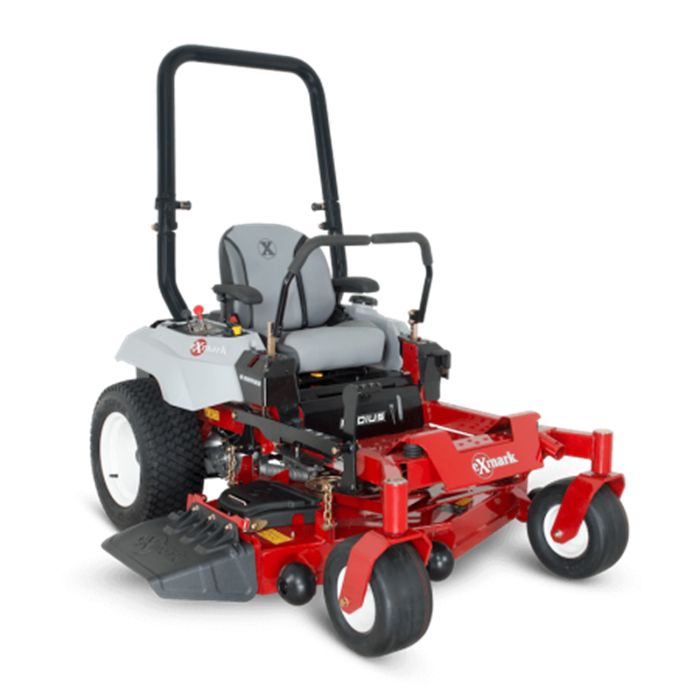 For many years, we have provided the finest parts and mowers to individuals and professionals in the area. There is no problem too big or small for us to handle because we have “your equipment specialist” on hand! 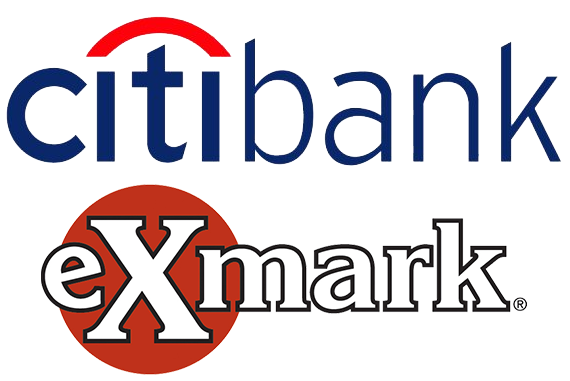 Choose from a variety of lawn mower brands such as Exmark, Simplicity, Snapper, Snapper Pro, Toro, and Wright. 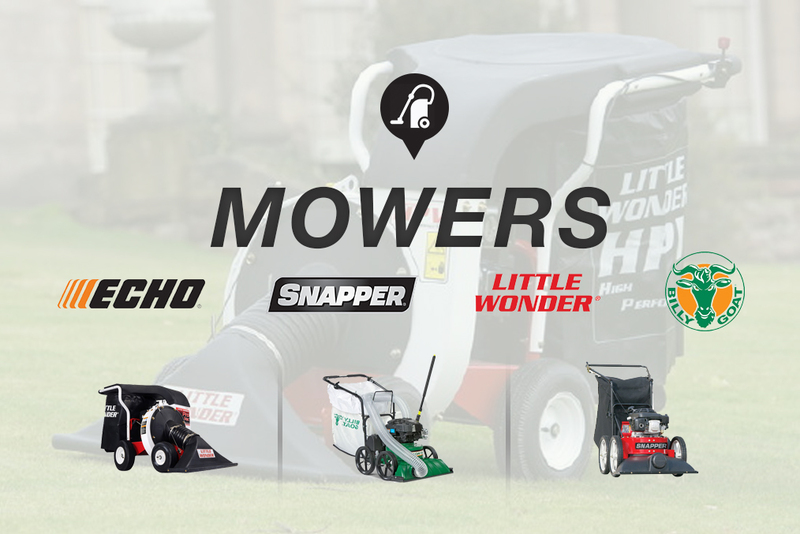 Whether you need a zero turn mower or a simple riding mower, we have the one which will suit your lifestyle best. In addition, our lawn mower prices are competitive and some of the lowest around. 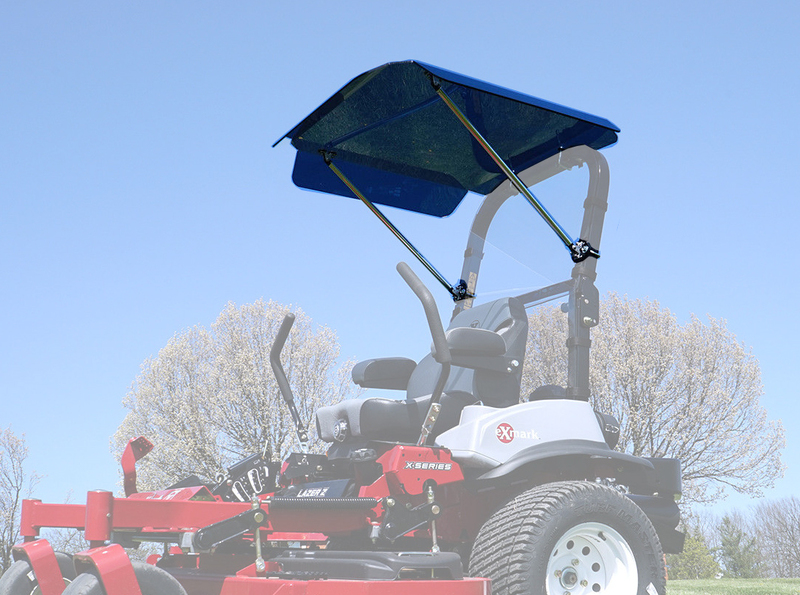 We have a wide selection of lawn mower engine parts in case your mower needs repair. 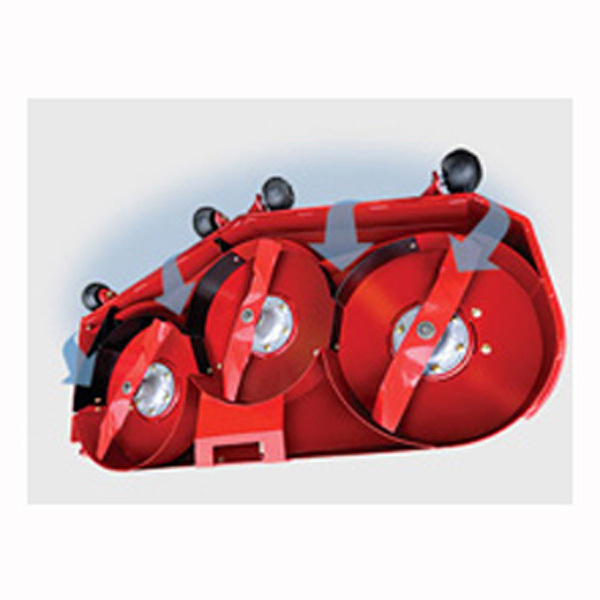 Whether you want to repair your lawn mower yourself or have us to do it, the parts are readily available so the job can be completed quickly. If you have any questions about parts, our friendly staff would be happy to answer them! Looking for excellent lawn mower engine repair? Look no further. 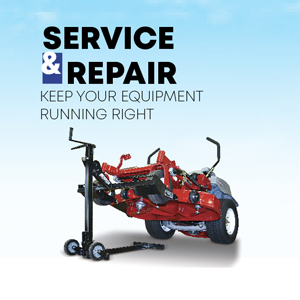 Our expert technicians at Interstate Supplies & Services would be happy to repair your lawn mower for you. We will thoroughly inspect the machine to accurately diagnose any problems. 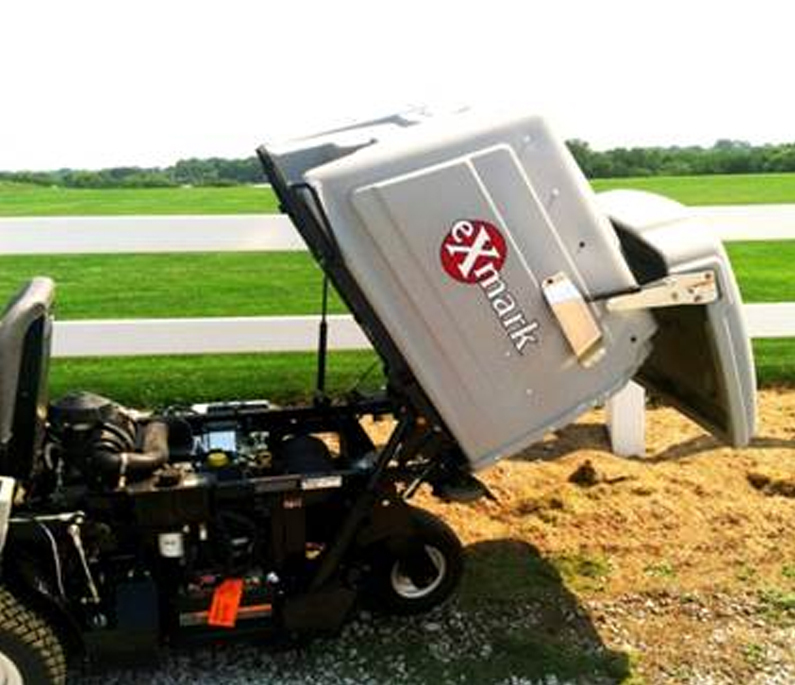 From there, we will get to work right away to have your lawn mower back to you in no time. 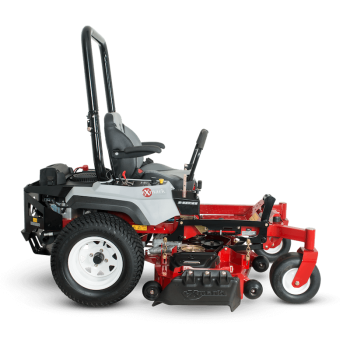 Serving the Charlotte, NC area, we at Interstate Supplies & Services will sell you a lawn mower at a great price, help you pick out parts, or repair it for you affordably. 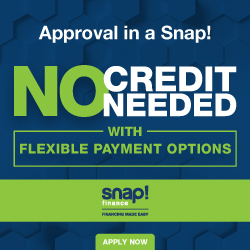 Whichever you need, our staff will be here to assist you. Schedule an appointment or stop by the shop today!